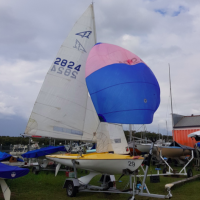 Very much loved and sailed often, only selling to move into more of a cruising trailer sailer. Road registered road trailer. Recently painted, with new bearings/wheels/tyres/dolly wheel. Jump in and sail, no work required. Fun entry level flying fifteen. 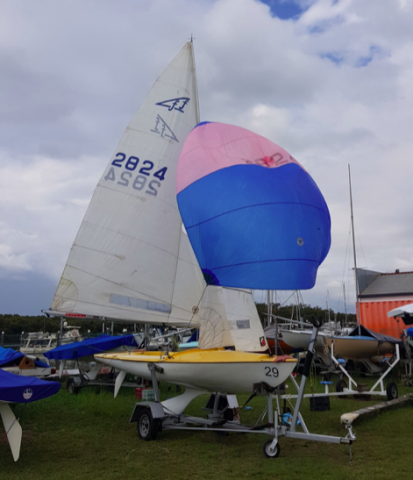 Price includes trailer rego and handstand at SYC until June 2019.